Irresistible piece for a endearing home. Votive holder finished and made up of good quality iron material. Distinguished and relaxing ambiance outdoor and indoors. Metal town handicrafts is one of India's leading manufacturer, exporter and supplier of unique range of handicrafts which includes brass, wrought iron, steel, copper, aluminum, iron and wooden handicrafts with a large range of Home decorative items, table wares and antiques. We possess vast experience and knowledge of brass and metal handicrafts industry in India and aspire to be your first port of call if you want to buy or order metal handicrafts, home decor items.Metal town handicrafts is one of India's leading manufacturer, exporter and supplier of unique range of handicrafts which includes brass, wrought iron, steel, copper, aluminum, iron and wooden handicrafts with a large range of Home decorative items, table wares and antiques. We possess vast experience and knowledge of brass and metal handicrafts industry in India and aspire to be your first port of call if you want to buy or order metal handicrafts, home decor items. Votive Holders are modern silhouettes to set the mood. The Votive holder collection features cut out patterns that reflect the lit designs on the nearby surfaces. 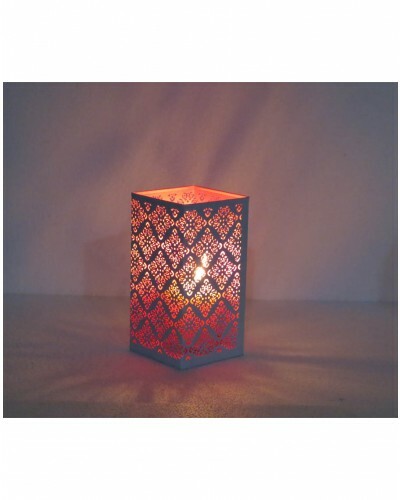 It can hold one tea light, votive or small pillar candle. Place scented candles to create amazing aura in your home, office or restaurants. 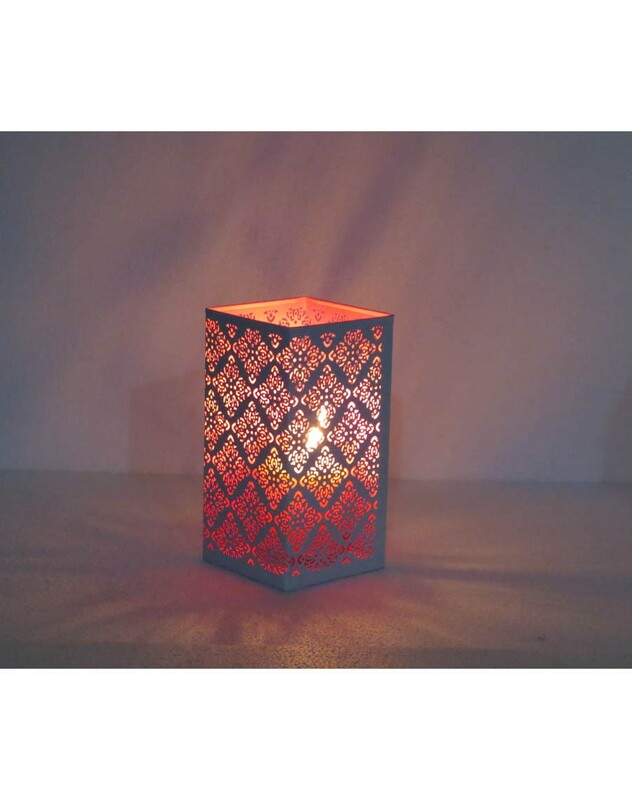 Votive holder creates exciting accent in the room. Votive holder is very good decor items that give modern yet contemporary touché to decor. It is one of the very good items that can be given as gifts for house warming parties. The Votive holders are expertly carved to give amazing accent. They are durable as they are made with iron.Choose according to theme of your room.